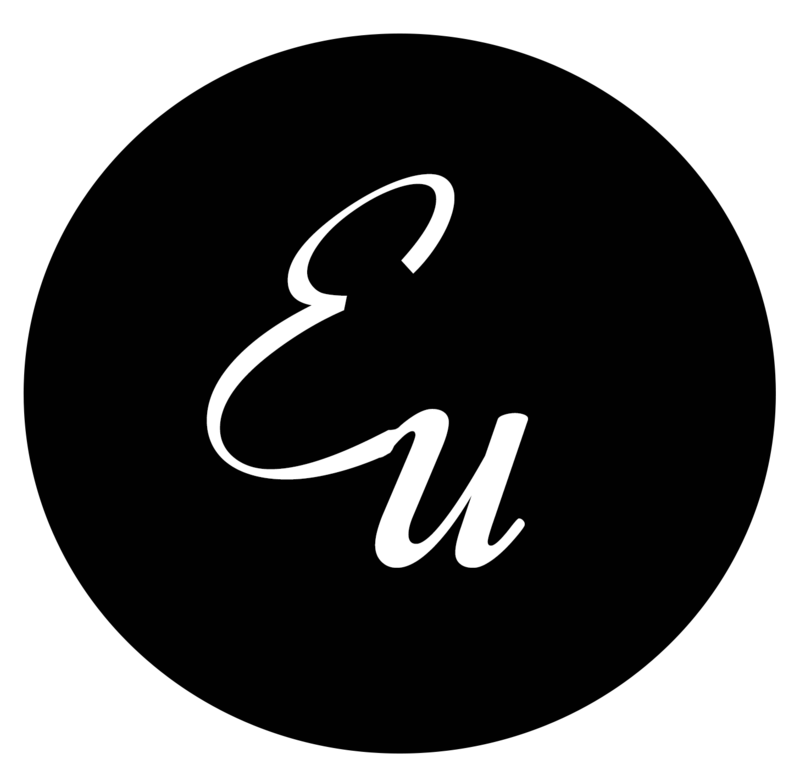 Our sessions involve an initial consultation, time with our hair and make up artist, 3 changes of set/costume, and a viewing an hour after your photography has finished. Here are some of our most popular products. Digital negatives are supplied with each product ordered. 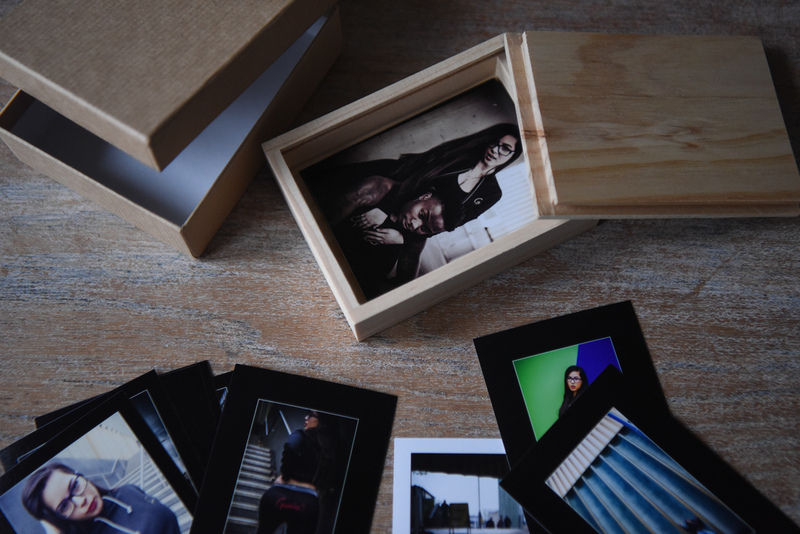 Perfect handbag sized wooden box containing 12 mini prints from your session. The ultimate treasure. 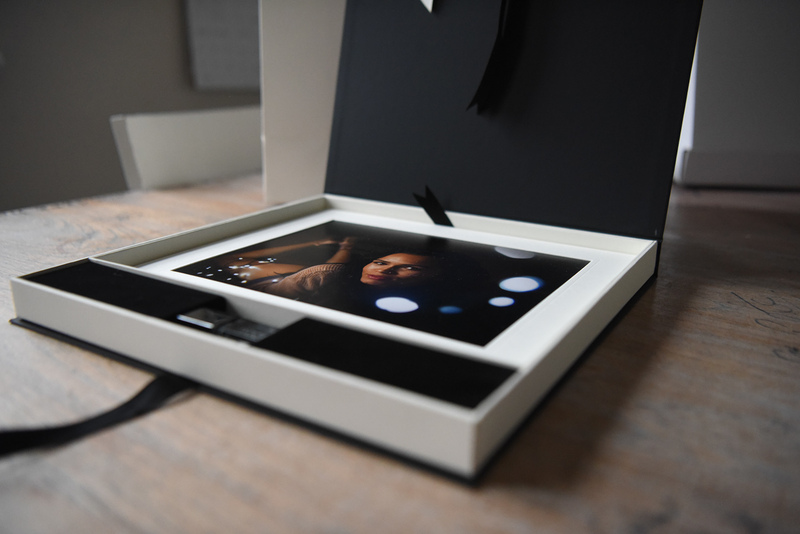 A stunning black box silky smooth to the touch. Undo it's ribbon fastener and reveal the secrets inside. Ten stunning mounted pictures from your session . Tim and Lauren have worked together for over 4 years each photographer brings something unique and complementary to the table.